Mike O’Neill has been with Assured Automation, a leading provider of automated valves and flow components for industrial process control applications, for the past 23 years. In 1990 he began his career as an outside salesman. Through hard work and dedication he has worked his way up to company VP. Mike’s patience and calm demeanor make him a successful leader. He’s been an instrumental team player in our Lean Manufacturing and ISO 9001 Certification processes as well as our new computer system implementation. Mike is responsible for the inside sales team and the handling of many of the day to day issues that arise in the office. He is well known for his product application and troubleshooting skills and goes out of his way to make sure his customers are happy. He often makes service calls where he’s been known to climb tall towers or crawl into the depths of sewer pipes in order to solve a problem for a client. Mike enjoys many interests and hobbies outside of work. He is an avid golfer, although he feels he doesn’t get to play nearly as much as he’d like. 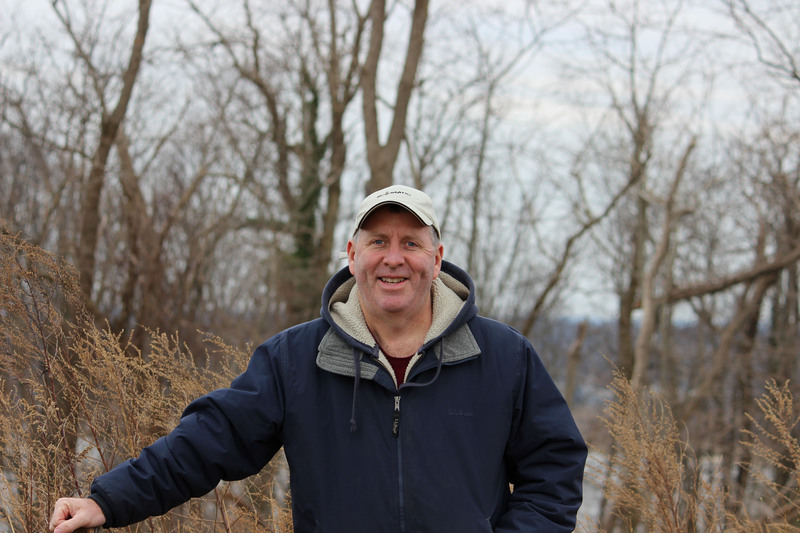 An outdoor enthusiast, he likes to kayak, hike, and bike and has participated in the 30 mile Twin Lights Bike Ride, NJ and the 40 mile TD Five Borough Bike Tour, NYC. He enjoys traveling and spending time with his family. 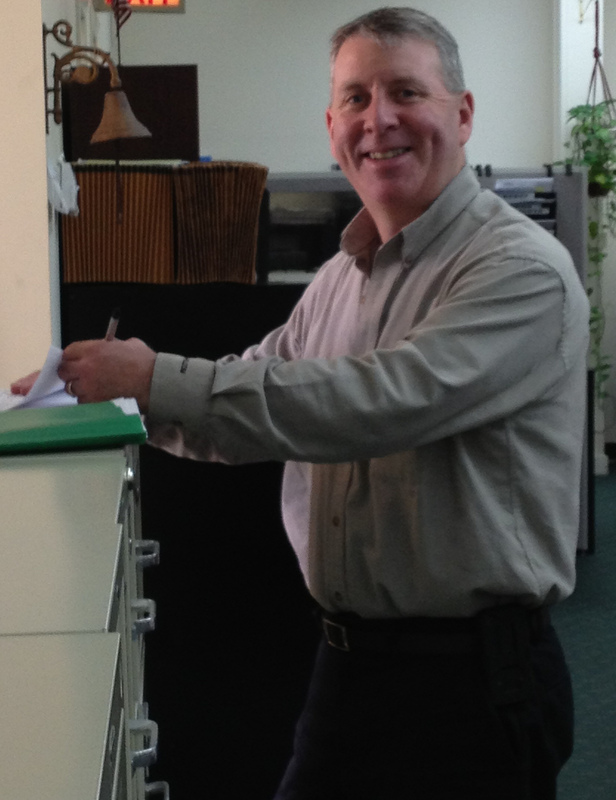 Mike is known as the company practical joker-Beware, no one is exempt from his pranks!! 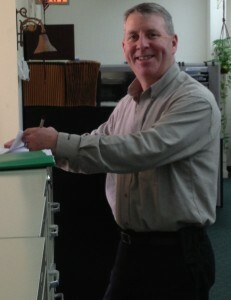 This entry was posted in Latest News, Meet The Team and tagged assured automation, Mike O'Neill. Bookmark the permalink.